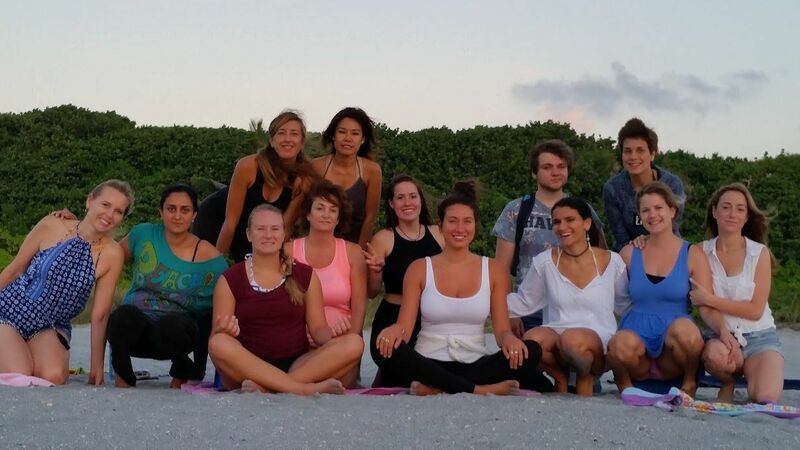 "The Zen Den Yoga School teacher training program was great. I´m practicing everything what I learned, and my students are really happy. Ira is very good teacher, and he knows all the things related with the program that he offers. It is a very good choice to become a yoga teacher. The price is good and the yoga house has everything to make the study time very nice! I highly recommend it. Dhi"
"Teacher training experience at this studio has been a very interesting journey! Joe'class is great . Everybody at the studio shares an amazing energy and I look forward to come back every week . Thank you Ira"
Zen Den Yoga School has bee a very unique and unforgettable experience for me. Coming from England and living a single life for many years, I thought it might be challenging to live in a house with 7 others: however, I haved loved every moment of sharing, what i have become to consider, a home. I sum the experience up as a journey, within a journey. Transforming, enlightening-mind/body/spirit connection, finding the soul self. I enjoyed the teaching/experience/hospitality. The retreat center and studio are super cute! Great environment! Met so many amzing people and felt like a little family here. Unity LOVE helpful tools taught to cope w/ mental/ physical/ emotional pain - lots of releases through energy work/ shamanic breath/ and asana practice. Teaching Vinyasa to the class, i felt confident and supported. Instructed well! Continued my journey into the self. Lovely experience this yoga teacher training. Fun and lighthearted! Thank you for your hospitality! I felt welcomed and very happy. Congrats on what you are doing. You'll are amazing.